Improve the elongation strength, proof strength ,the anti creep properties under soild solution and precipitation status. 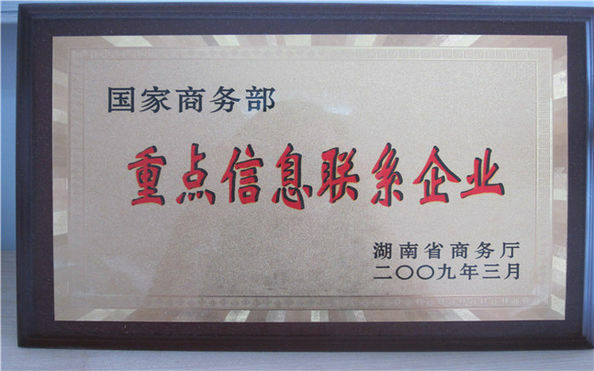 Improve castability,creep resistance and tensile strenth in high temperature and anticorrosion. 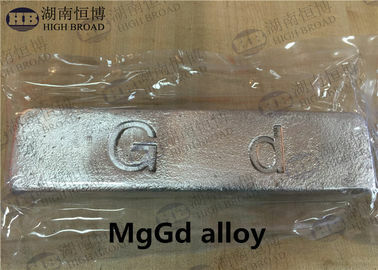 We also have other series of magnesium master alloys , such as MgY,MgLa,MgLa,MgNd etc. If you have interests, pls contact me. Increase strength, toughness, ductility, and resultant machinability. *I don’t know how to use your products ? 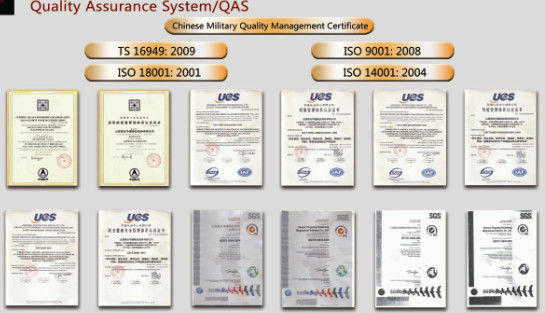 Our professional technical engineer will provide detailed guidance to you. * I should choose which product ? 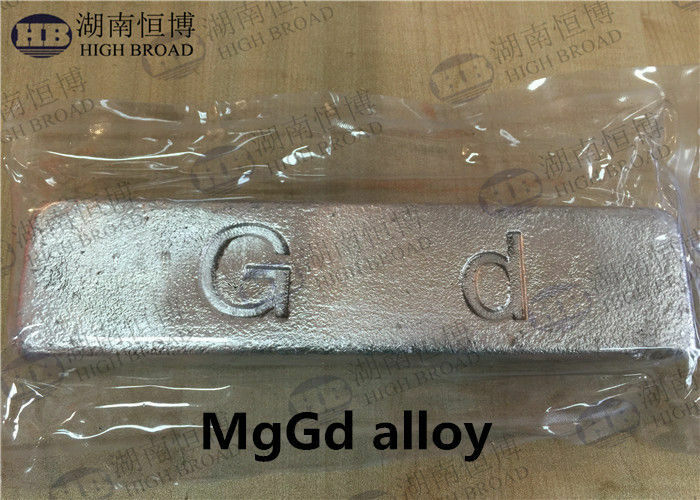 Tell us your target material performance, we will provide accordingly master alloy or design a new type alloy especially for you ! *I have alloying production difficulties ! Do not worry ! We will provide professional technical solution to help you overcome problems!